Handel wrote a profusion of cantatas during his stay in Italy during the period 1707 to 1710, they were an ideal medium for performance in the semi-private salons of Handel's Italian patrons and the young Handel used them to experiment and learn. Music from this fertile period re-occurs in later works. We do not hear enough of the cantatas, and they are certainly not the major draw that they should be. The Academy of Ancient Music is performing a pair of them in the concert Mortal Voices at Milton Court on 15 February 2018, with soprano Keri Fuge and counter-tenor Tim Mead, directed by Christian Curnyn. Both Handel's cantatas Ah! che troppo ineguali, HWV230 and Il Duello Amoroso HWV82 were written in the period 1707/1708. 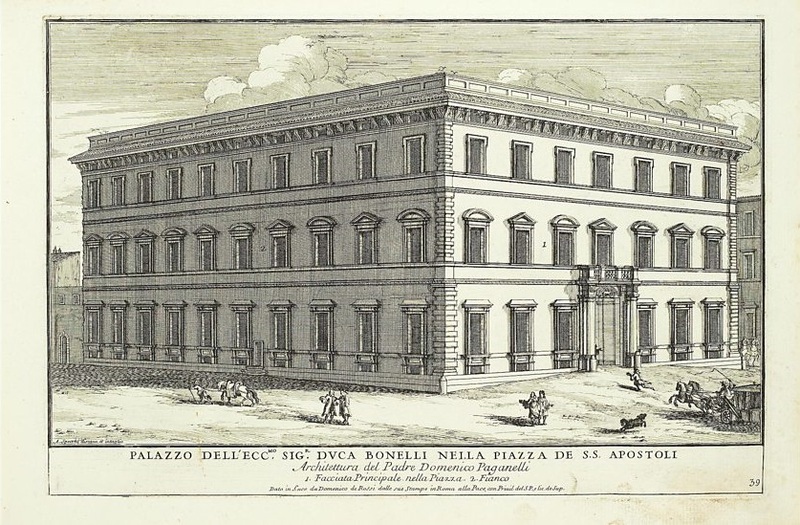 Il Duello Amoroso was probably performed at a conversazione in the Palazzo Bonelli, Rome in October 1708. Amarilli's part was sung by soprano Margherita Durastanti, whose association with Handel would last for a very long time (her final roles for him were in England in 1733/34) and Daliso was sung by alto castrato Pasqualino. About Ah! che troppo ineguali we know slightly less, just that it is a sacred cantata (so performed in Church rather than in the salon) from the 1707/08 period. The Academy of Ancient Music will be pairing these cantatas we two other Italian works, Corelli's Concerto Grosso Op 6 No 1 in D major (published in 1714, a few years after Handel left Italy) and Pergolesi's Stabat Mater, written in 1736. Following the London performance the programme then tours to West Road Concert Hall, Cambridge (16/2), The Apex, Bury St Edmunds (20/2), the Assembly Rooms, Bath (23/2), and Turner Sims Concert Hall, Southampton (1/3). Full details from the Academy of Ancient Music website.